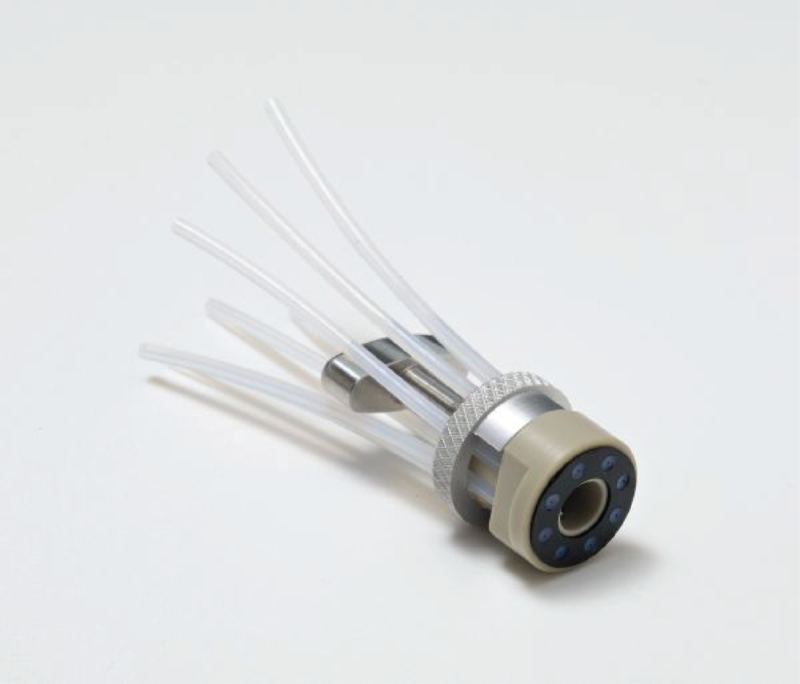 The Circular Connector allows fast connection of up to eight microfluidic channels to the surface of microfluidic chips. Quick and easy to use, the connector works with chips that are 2 mm to 4 mm thick and 12 mm wide and have an alignment pin in place. Its compact design enables it to be placed anywhere on a microfluidic chip. 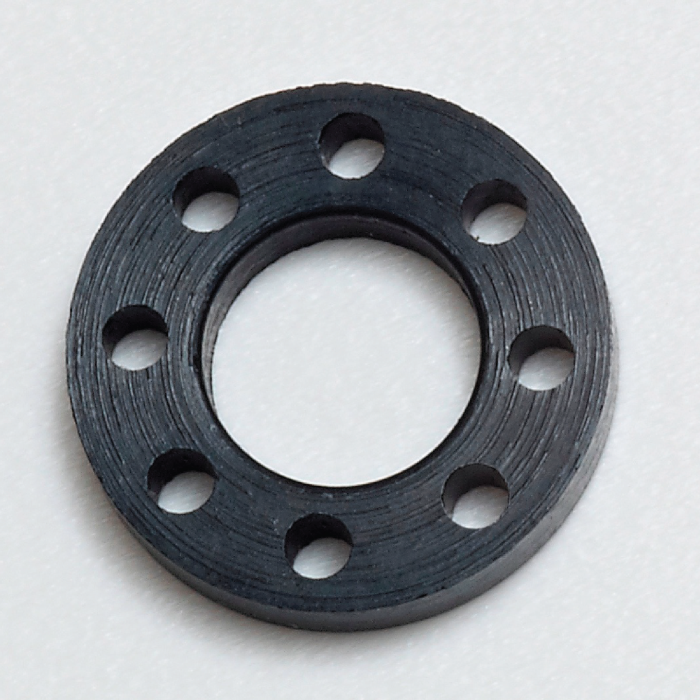 It can be used together with the Circular Connector Seal.